Marshall County (pop. 47,051) is west of Kosciusko County. 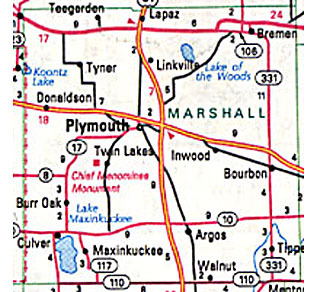 It is one of 12 Marshall counties in the U.S. 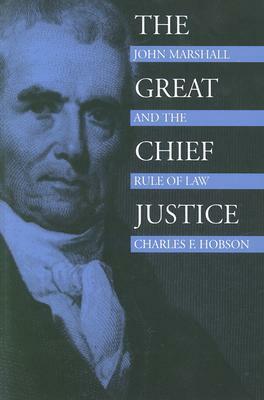 The county was named for U.S. Chief Justice John Marshall (1755-1835). The county seat of Marshall County is the city of Plymouth (pop. 10,033). The 100-foot East LaPorte Street Footbridge (1898) connects downtown Plymouth with a residential neighborhood to the east. The footbridge is on the National Register of Historic Places. Plymouth has a restored, vintage Mobil gas station. 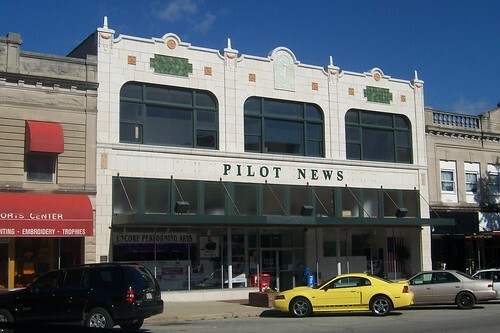 Montgomery Ward, formerly a mail-order business only, opened its first retail store in Plymouth, in 1926. By 1929, Wards had 531 stores. It was in this building. The annual Marshall County Blueberry Festival is held on Labor Day weekend in Plymouth. The four-screen Tri-Way Drive-In in Plymouth has been open since 1953. It’s one of Indiana’s few remaining drive-in theaters. West of Plymouth, the unincorporated community of Donaldson is the home of Ancilla College, a two-year, private liberal arts college. It was founded in 1937 by the Poor Handmaids of Jesus. In the town of Bremen (pop. 4,588), the Bremen Theatre (1934) is still showing first-run movies. The town of Culver (pop. 1,353) is the home of the Culver Academies, a college preparatory boarding school. The school began as the Culver Military School in 1894. Culver alumni include George Foreman III, Hal Holbrook, Michael Huffington, Walter O’Malley, Gene Siskel, George Steinbrenner, Hal Steinbrenner, Jonathan Winters, and Alexander, Crown Prince of Yugoslavia. Country singer Dierks Bentley also attended. 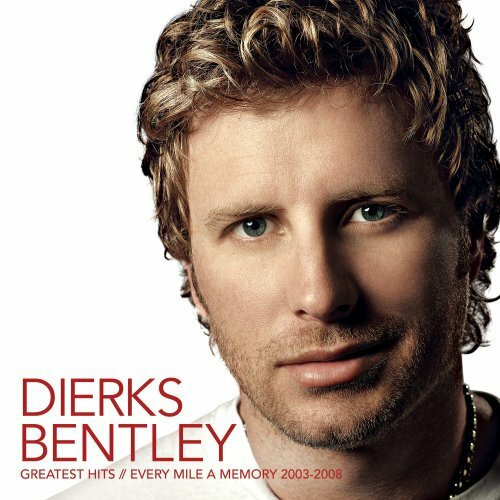 This entry was posted in Indiana and tagged Ancilla College, Culver Academies, Dierks Bentley, Marshall County Blueberry Festival, Montgomery Ward, Plymouth, Tri-Way Drive-In.